Andreas Beccai is the newest member of the pastoral staff, beginning his ministry in March of 2019. Andreas was born in Ghana and spent his formative years in the U.K. He completed his undergraduate degree in law and business at Keele University in the U.K. and earned an Master of Divinity degree from Andrews University. Before coming to the University Church, Andreas served most recently as a pastor at Volunteer Park SDA Church, and before that Green Lake Church, both in Seattle, Washington. Beccai is a gifted preacher and passionate about the mission of the church. Bev is a retired Walla Walla University English professor, a long-time elder and leader in our congregation, and an active part of the member care ministry team created by Pastor Lois before her retirement. Bev has also served our church as head elder. Bev began her work as member care pastor in July 2018. Pastor Alareece Collie grew up in South Andros, Bahamas. She holds a Bachelor of Arts degree in Economics and Spanish, and a Master of Divinity degree from Andrews University Theological Seminary. Prior to entering full-time ministry, she worked as an international banker. An avid reader, Alareece is also passionate about traveling and experiencing new cultures. Troy grew up in the Silicon Valley until he went away to College in Tennessee. He loves being outdoors, golfing when he can, and playing any sport where he can interact with people. Soccer is his favorite! But being with his family tops the list of what he loves most! As the pastor for youth/collegiate ministry it is Troy's passion to inspire, train and deploy young Christians into the world as agents of God’s grace and power. It is during this pivotal season that youth/young adults tend to make eternal choices about their lives. Kris Loewen grew up in the halls of the University Church. He perceived God’s call to pastoral ministry while still a student himself at Walla Walla Valley Academy. Kris has two boys and a wonderful wife, Paige. 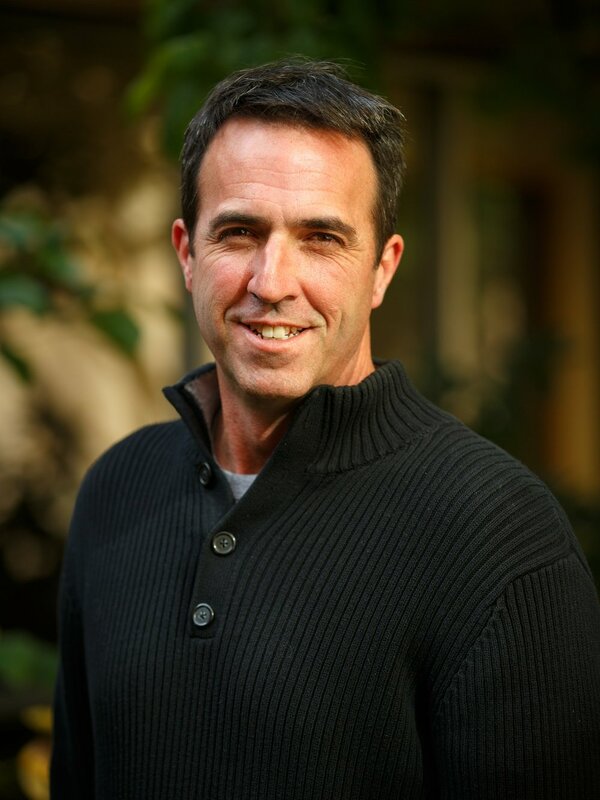 In 2012, he completed his Master of Arts in Global Leadership at Fuller Seminary; and after 5 years of work in youth and children's ministries, Kris has now take on the role of worship and communications. Kris is a gifted teacher and communicator, speaking often in the Valley and Northwest. He loves to create experiences where people are invited to build genuine community and connect in intimate ways with their creator. Previous to joining the University Church staff, Pastor Jenn spent time in the cyclical frigid environs of Chicago. Jenniffer has been pastoring since 2009(!) and serves our church community masterfully as she ministers to kids and parents, adults and old folks alike. Jenn has a love for world travel, claims Texas as one of the shaping influences in her life, dreams of writing books one day, and loves the traffic and cuisine of Walla Walla, Washington.